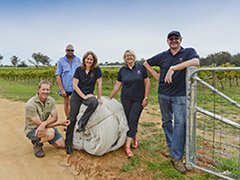 Read about the successful export stories of New South Wales. 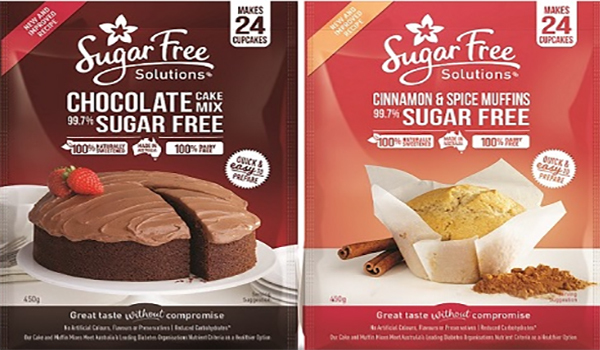 Sugar Free Solutions is exporting sugar-free cake and muffin mixes to the Middle East and Asia thanks to the NSW Government and Austrade assistance in exhibiting products on the NSW-supported stand at the Gulfood Food Expo in Dubai earlier this year. 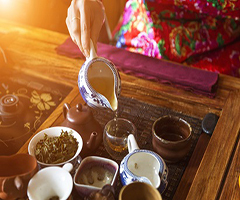 Flavourtech is an exemplar of the role exports can play in growing business, with 90% of its sales coming from exports to Japan, China, India, Sri Lanka, Europe and the USA. With free trade agreements now in force with China, Japan and Korea and a signed Trans-Pacific Partnership NSW companies are making the most of the opportunities in north Asia. 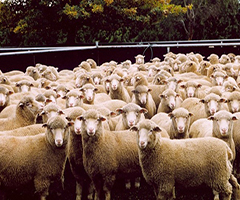 For NSW businesses the Korea Australia Free Trade Agreement is already paying dividends, just 18 months after it came into effect. 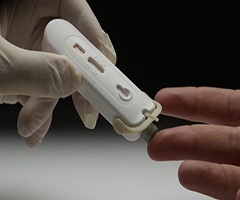 One small NSW company is making a big difference in southern Africa with its HIV self-testing kits.